Sealy Posturepedic is designed to provide the perfect balance of correct support and superior comfort. What is Sealy Posturepedic® ? 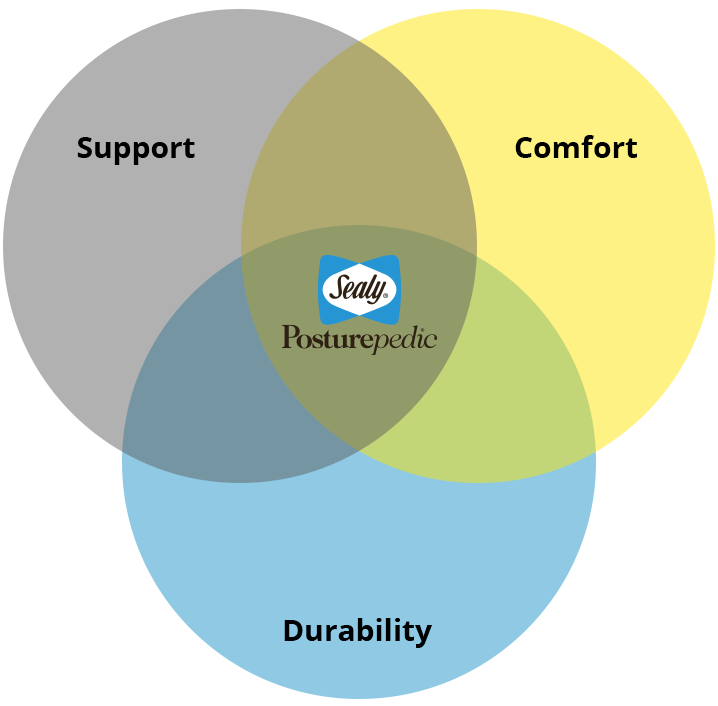 Sealy Posturepedic® is synonymous with orthopedically correct support, a pressure-relieving comfort system and long-lasting durability. It is the culmination of continuous research and ongoing development of sleep systems, and their interaction with the human body. 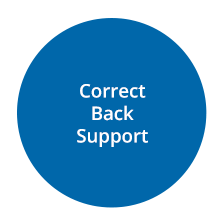 an orthopedic surgeon and authority on the treatment of back pain. The correct alignment of the skeletal system was critical in achieving proper relaxation of the muscles during sleep. system of the body at rest. When you lie down on the mattress, your weight will always rest more heavily on certain parts of your body. 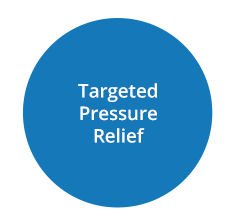 These areas are prone to pressure points. At Sealy, pressure mapping is part of the product development program. 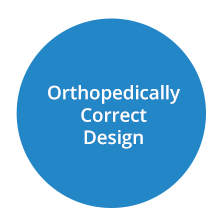 It is not used to determine individual body’s pressure profiles, but to ensure every Sealy Posturepedic® product specification adheres to the pressure relief criteria as set out by the Orthopedic Advisory Board. Great comfort and support have no value if the mattress loses its support or comfort characteristics after a short time. That’s why Sealy invests a great deal of time and money into its Research and Development (R&D) facility. Raw materials are tested to ensure the durability and performance of every component used in the manufacture of our bedding meets Sealy’s own standard. Every component is put through a rigorous series of tests initially and then on an ongoing basis to ensure consistency of performance. Over the years, we have established benchmarks for comfort, support and durability to which every piece of bedding that leaves our manufacturing plants must adhere. This underpins the product guarantee and ensures Sealy’s very low rate of product returns.